A breath of perfume, an intriguing personality…draped in the natural elegance of her well-known sister, the see by Chloé girl twirls. instinctively playful, smiling, immersed in the moment… urban, self-confident, she arouses the unexpected and cultivates contrasts. assertive, seductive, cheerful, hers is a natural smile. her bold and perfumed moods stir the air, dizzying those who look at her. 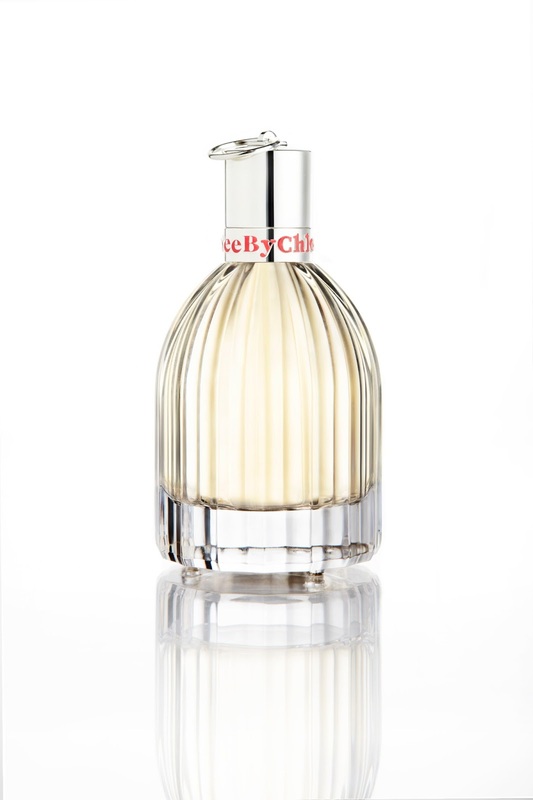 An addictive fragrance that awakens the senses created by perfumer Michel Almairac (Robertet), the new see by Chloé fragrance reveals an addictive floral scent. like a sweet smile, the first sparkling notes of bergamot stir the senses. tangy essences. elusive, the see by Chloé girl flies off. in an accord of apple blossom, the grace of jasmine caresses this natural seductress. an olfactory game of hide and seek uncovers sensual notes of sandalwood and vanilla. A playful bottle barely escaped from its glossy pink case, the perfume is revealed by a multi-faceted bottle. a silver ring outlines the pink letters of the see by Chloé logo. the glass pleats and the three adorable feet make the precious juice sparkle. 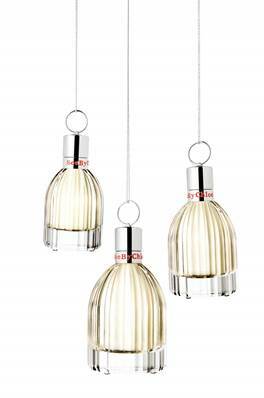 mirror effects and transparency compose a luminous game of hide and seek. A call of freedom joyful, spontaneous, full of wonders… Bette Franke, the face of see by chloé, has been caught by surprise. unusual snapshot, stolen moment in a mischievous game of hide and seek.